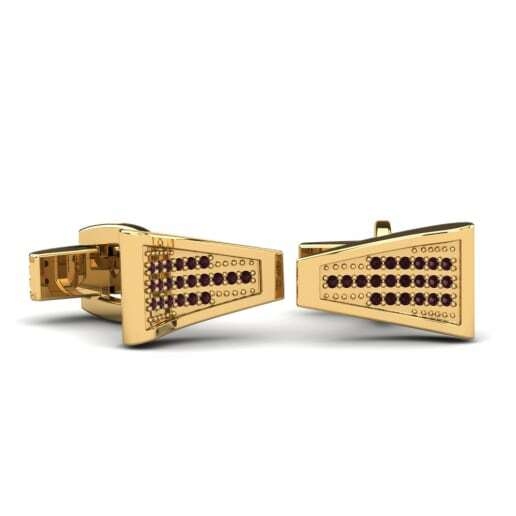 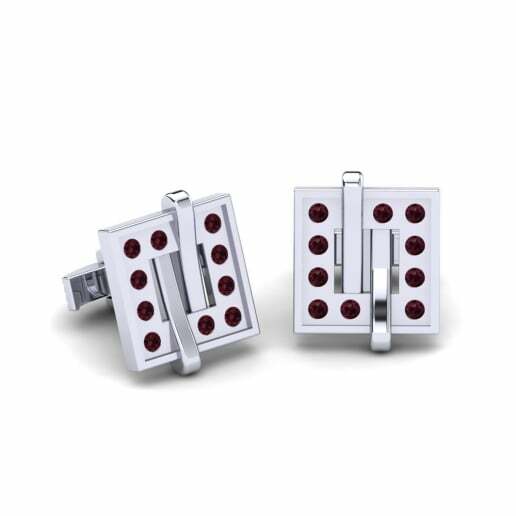 The essential touch-up that completes and adds individuality to a man’s outfit is a pair of stylish cufflinks. 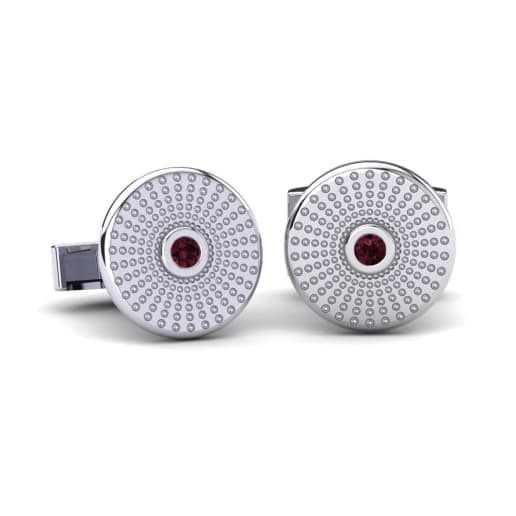 Glamira has wide range of unique designs of cufflinks that meet every need of men whose styles are more important than everything. 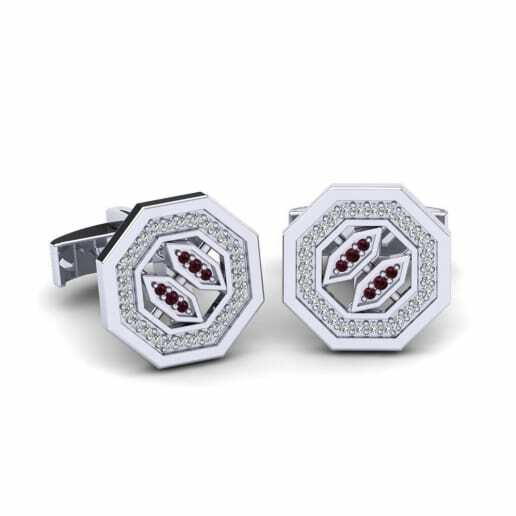 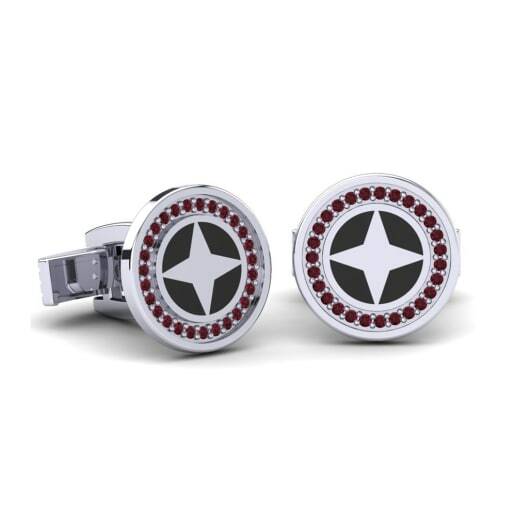 A pair of garnet cufflinks would be a sort of code to reflect the strong personality of men who are the free spirits. 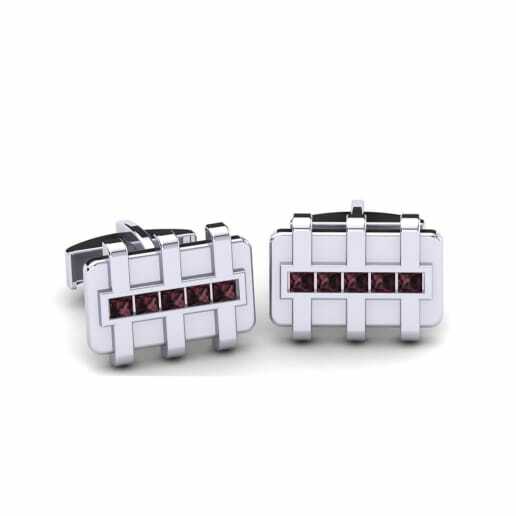 Browse our web store and rock your style at charming prices online without last minute-rush!